Rent your home away from home on the Jersey Shore at a location that can't be beat! Walking distance to town and beach. Beautifully furnished with 4 bedrooms, and 3 full baths. Corner lot with beautiful sunsets. You will never want to leave. 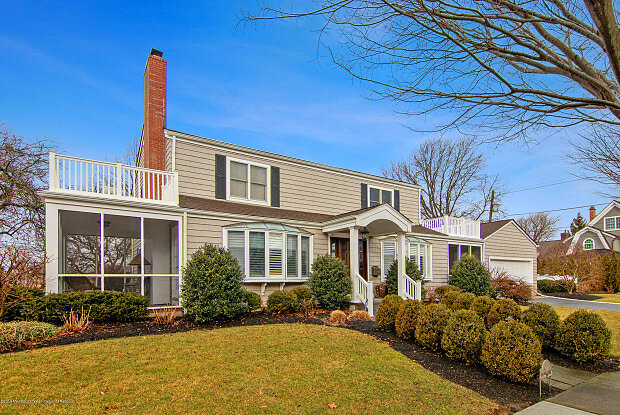 Perfect for entertaining or quietly savoring the best Sea Girt has to offer. 60 minutes to Phila or NYC. Avail Aug 1st thru Aug 31st. Inquire about possible July term. Traditional home facing 4th Ave., on large corner lot, 4 blocks to the beach. Hardwood flooring, full basement, newer heater/AC, sub zero. Nice large rooms. Living room with fireplace, 1 screened in porch, 2 outdoor porches, and large deck. Full attic with pull down access. Original gas lamp in front. Owner is NJRE licensee. 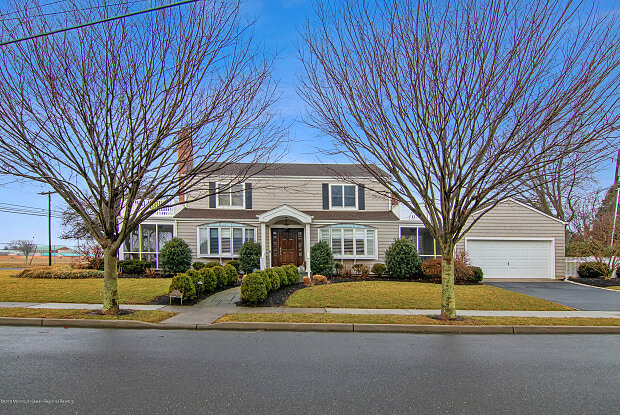 Have a question for 401 Sea Girt Avenue?